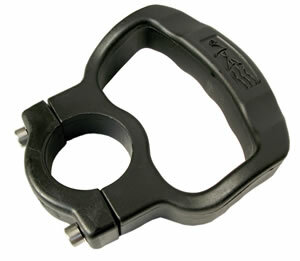 MHANDLE – Midland Diving’s very own fantastic ergonomically-designed carry handle. Tough and durable, with a split collar to allow fitting to an existing cylinder without removing the valve. Moulded grip for easy carrying. 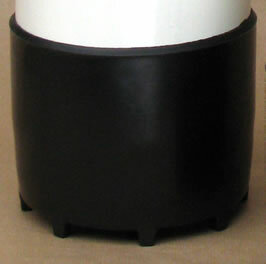 Will fit our entire cylinder range, with an optional collar for smaller diameter cylinder necks.